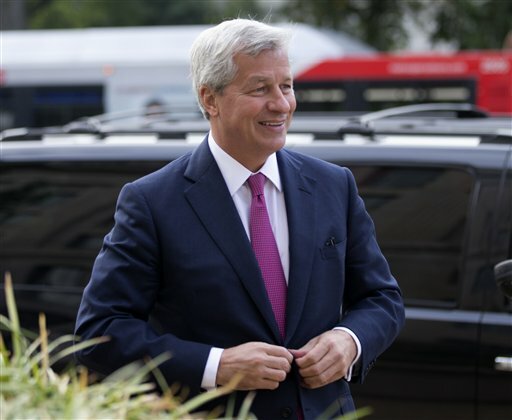 JPMorgan Chase boss Jamie Dimon is set to get a raise, even though the bank was forced to pay billions in fines and settlements last year. The New York Times reported that the board of JPMorgan Chase (JPM, Fortune 500)has approved the increase for 2013, although it did not give any details on the amount of the increase. It said the compensation package could be disclosed as soon as Friday. JPMorgan spokesman Joseph Evangelisti said he could not comment on the report.